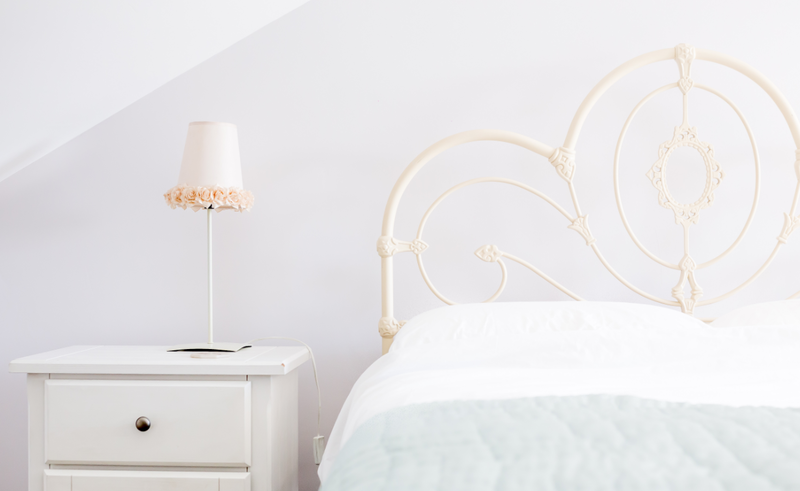 If you’re fortunate enough to live in a house, bungalow or top floor maisonette, your home probably has a fairly sizeable, yet underused loft. For those of you that don’t already make use of this space, your unconverted loft probably fits the cliche scenario of a dark and gloomy area above your living space that’s full of old toys, shoes, clothes and books. Sure, it’s great to be able to have a large area where we can chuck all that junk that’s been getting in the way, whilst convincing ourselves that it’s simply too good to throw in the dustbin just yet. However, this ‘slippery slope’ way of thinking usually ends up with us piling up boxes and boxes of items that we’ll most likely never use again, and even if we wanted to, can no longer even find due to haphazard storage quagmire we’ve slowly created over the years. If you can relate to any of the above, maybe it’s time to think about having your loft converted into a bright, airy additional living space instead. With this in mind, we’ve put together a few bite-sized ideas, together with seven case studies to help you make up your mind. 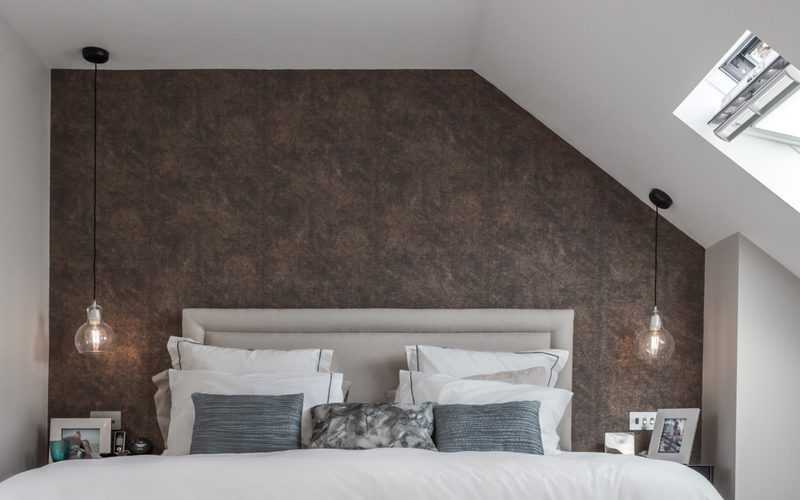 Our first inspirational idea takes us over to Ealing in West London, where we were asked to undertake a custom loft conversion in a Victorian terraced house. The owner of the property had already heard about the quality of our work from one of our previous customers so decided to ask us for a free quote to convert their loft. They were desperate for some much needed additional living space whilst also seeking to increase the overall value of their property. In keeping with the traditional style and feel of Victorian housing, we were asked to include sash windows in the conversion as well as a modern 600 x 600 skylight to maximise the amount of light entering the new living space. In order to maximise the value of the property whilst making the most efficient use of the space available, the client wanted two bedrooms and a bathroom as part of the new design. If you head on over to our Ealing case study page, you can see that once completed, this previously unused area of their home is now a warm, spacious place to both sleep and play. Nestled within the ancient Epping Forest District of Essex lies Buckhurst Hill. Situated on the outskirts of Greater London but still within the M25 boundary, Buckhurst Hill offers the perfect combination of leafy open spaces, whilst still being convenient for commuting into London. This particular loft conversation took place on a 1930s semi-detached house. The “hip to gable” conversion meant we were able to create additional space by extending the property on the sloping, outer side of the roof, effectively replacing the slope with a vertical wall (the gable). The client wanted an additional double bedroom with an ensuite luxury bathroom. The results speak for themselves. 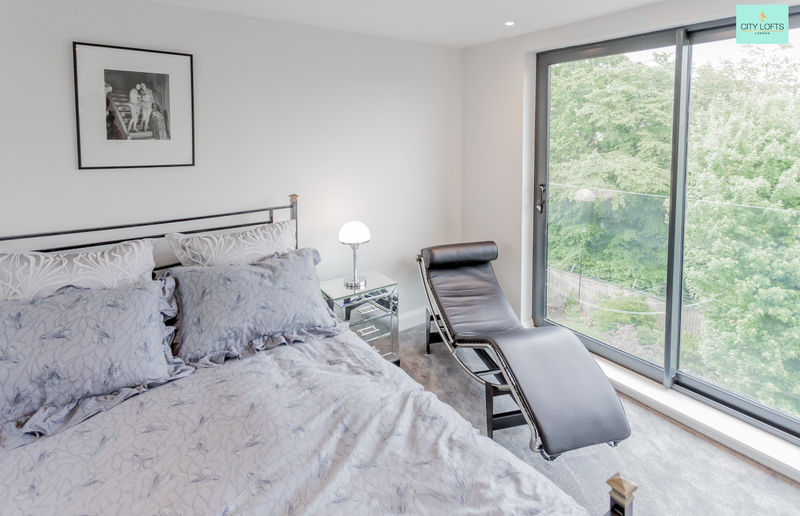 If you look at the ‘before’ and ‘after’ images on our Buckhurst Hill case study page, you can see how the gloomy, restrictive area of the original loft has been transformed into a truly stunning bedroom space with a spectacular view of the treetops nearby. Wow! The next project on our list takes us to the picturesque town of Cheshunt in Hertfordshire. If you’re tired of crawling around on your hands and knees in your dreary loft and dream of the day you can sprawl out in a huge bed with ensuite bathroom in the same space, this conversion is sure to fill you with inspirational ideas. 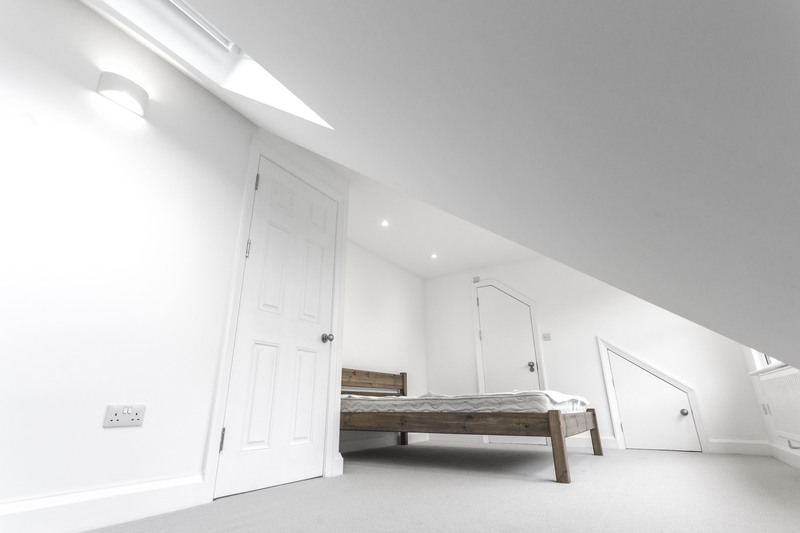 By adding a rear dormer loft conversion to this detached house, we were able to significantly increase the space available to create a dreamy additional bedroom for this property. With the children growing up, the family decided that, despite being a relatively newly built house, it was time to increase existing living space rather than uproot and move home. It never ceases to amaze us that many growing families only consider moving to a larger home when they need more space, and often overlook the obvious (and cheaper!) option of making better use of the space they already have. Doing this means there’s no need to find new schools for the kids, no need for hefty Estate Agency fees/Stamp Duty and no need to shoulder all the other kinds stress and worry associated with moving home. We were delighted with the end result of this project and so are the family that lives there. Take a quick look at our Cheshunt case study page and we’re sure you will be too! Our next project takes us to the bustling area of Leytonstone, East London. This was another rear dormer conversion due to Tina, the owner of the property, deciding that she would rather increase the size of her existing home rather than deal with the stress, hassle and expense of moving to new one. Tina found us on the internet and was impressed by what she saw on our website. After being apprehensive about which company to choose, she was reassured by our professional and open approach when quoting for this project. If you watch the video on our YouTube channel, you can hear Tina describe in her own words why she decided to choose us to undertake the work. It’s worth noting that Tina also mentions that some of the companies who she asked to pop round to provide a quote, didn’t even turn up! As Tina says, when you’re looking for a reliable company that will be making significant changes to your property, it pays to do your homework and make sure you find one that you are confident you can trust who will do the job properly. 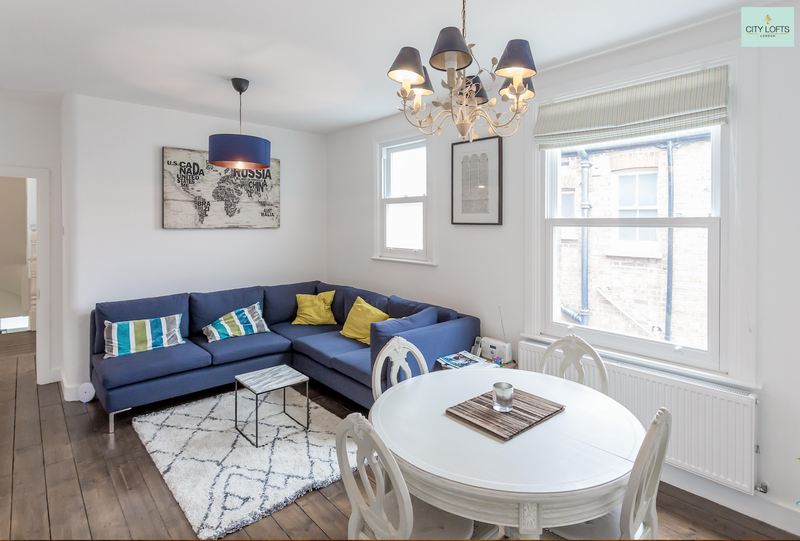 Tina was an absolute joy to work with and you can see the full transformation of this standard Victorian mid terraced property, together with a more in-depth look at the before and after images on our Leytonstone case study page. Our next inspirational project takes us closer to Central London in the much sought after area of Islington. Although this is another Victorian mid-terraced property, the reason this particular project is included in our list because of that of that dreaded two-word phrase – “Planning Permission”. Most homeowners gulp and breath in sharply when facing this particular hurdle for obvious reasons, even more so if their property is located in a Conservation Area, which this one was. 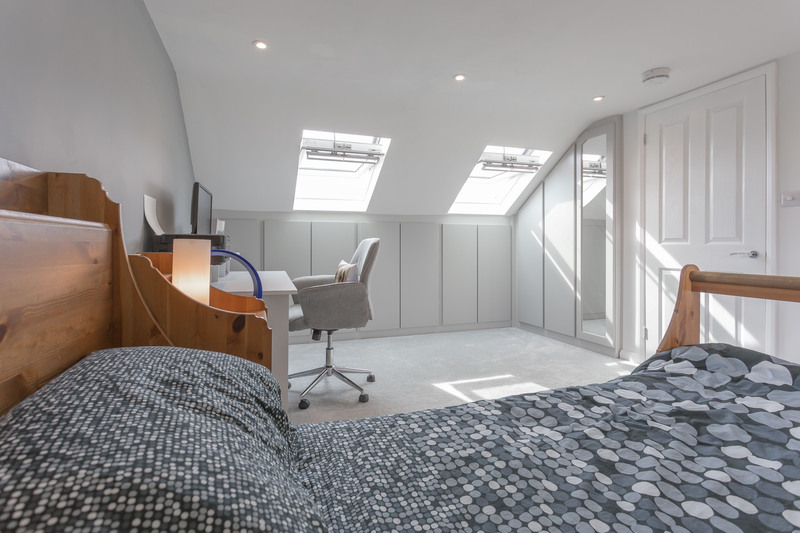 If you visit the Islington page dedicated to this project, you’ll see that we succeeded where others had failed in obtaining planning permission for a loft conversion in what was a very strict conservation area. This required both tenacity and architectural flexibility on our part when working closely with the Planning Department to come up with a plan that they were finally happy to approve. The end result is something truly unique that oozes style and warmth, and we’re immensely proud with what we’ve managed to achieve with this project. 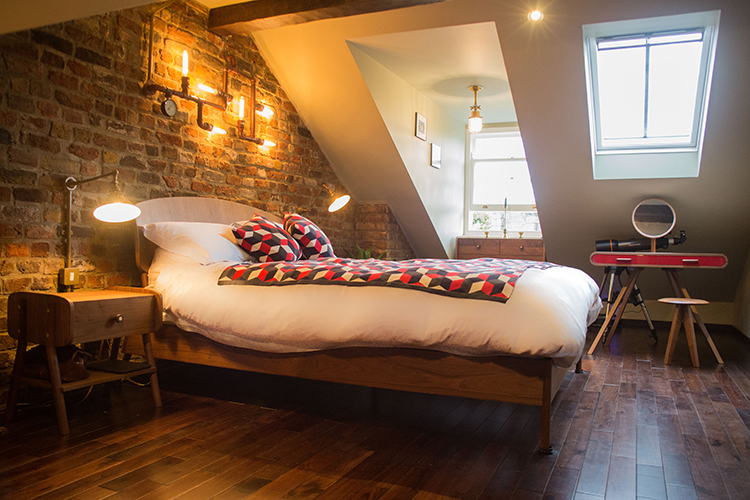 See our loft conversion in Islington. 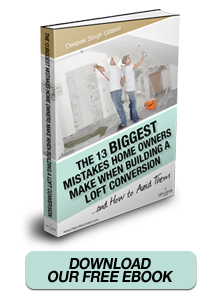 If you live in a maisonette, there’s one distinct advantage that you may or may not have considered when you first bought it – Only one of the two homes that make up the maisonette is suitable for a loft conversion. This may seem blindingly obvious, but it’s often overlooked by buyers who are considering a maisonette as their next suitable home. This particular project makes our list here as we wanted to highlight what can be achieved when a collaboratory approach is adopted between neighbours who are both looking at improving their homes. On this unusual project, the neighbours had appointed an independent architect to commission their own loft drawings as well. By joining forces with them, we were able to create something that not only benefitted our client but the neighbours as well. In addition, to create more space to live, both properties are now worth substantially more than they were before this project was undertaken. If you’d like to read more, or are simply curious about what our client’s home looked like both before and after, have a look at the Finchley case study page. This last project in our shortlist features Shola and Adeola, a delightful couple to work with who happened to come across one of our business cards. They’d already been considering a loft conversion and their semi-detached home really highlights just how much you can increase the value of your own home by having a professional loft conversion. We undertake the work with the minimum of disruption to your everyday life, clear away all waste materials, and the end result really is something you’ll be delighted with. If you’re curious to see more details of this particular project in Edgware, you’ll see that it’s one of our typically standard conversions. With just a modest addition to the external appearance of the rear of the property, we were able to create an enormous master bedroom with a luxurious en-suite bathroom included as well. If you’ve made it this far, we hope some of the images and videos you’ve seen have inspired you to get creative and turn your dreams into a reality. 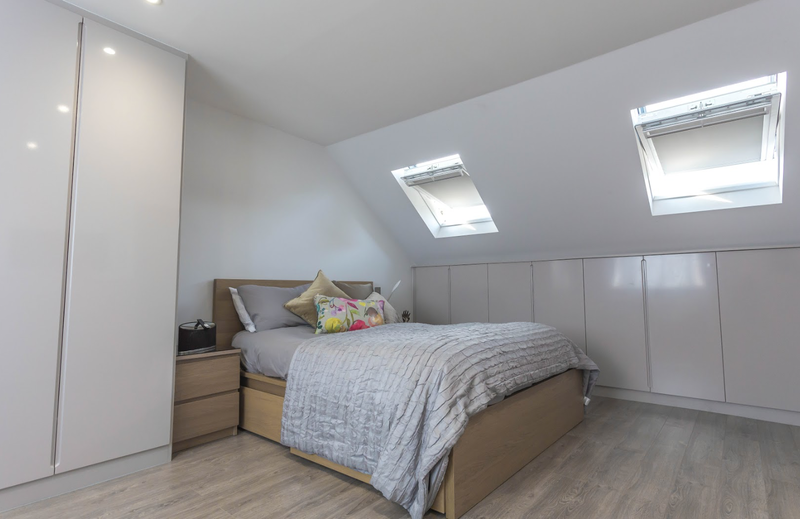 A professional loft conversion is probably cheaper than you think and, whilst providing you with more living space, will also significantly increase the value of your property at the same time. If you’d like to know more, our team are on hand to answer your questions and you can also book a no-obligation appointment to arrange a FREE quotation.